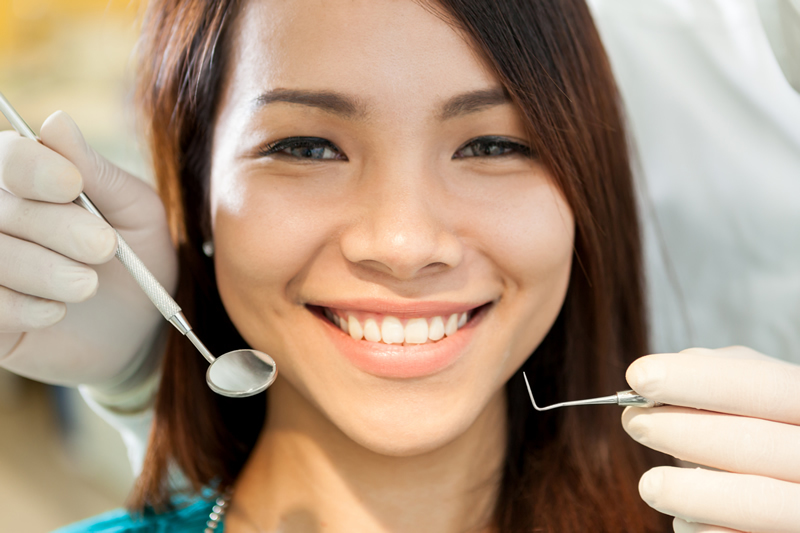 Check Up- Dr. Yeun's dental office is your caring Scarborough dentist! Your oral health and hygiene are very important to us and should be important to you, too. 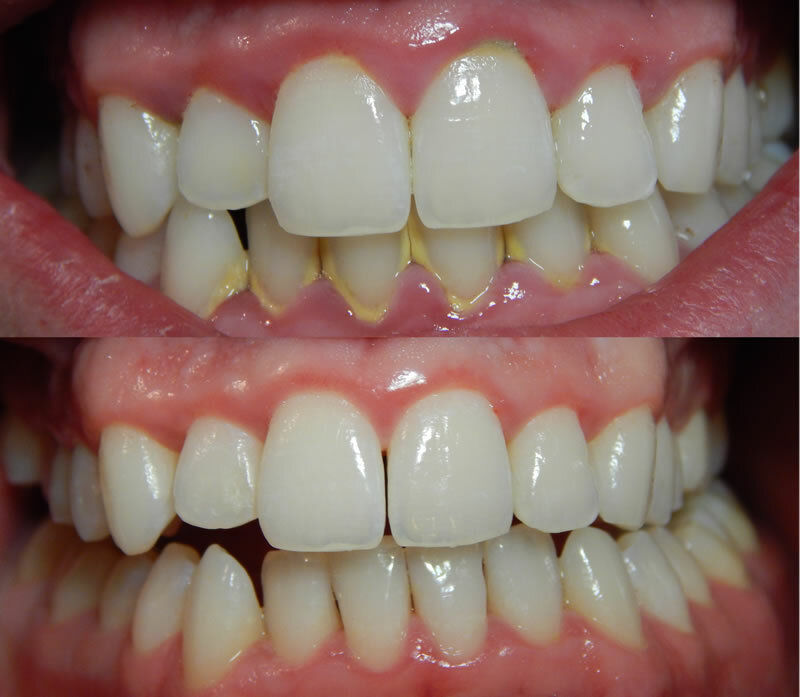 Through professional scaling appointments with our hygienists and daily home care, we can work together to control the level of plaque, tartar and decay that occurs on and around your teeth. Scaling is the removal of calculus (tartar) from your teeth with the aid of ultrasonic and hand instruments. Tartar is what plaque becomes when it hardens on your teeth. Your challenge is to maintain great hygiene at home every day to remove the plaque before it becomes tartar. During your hygiene session and dental check up at our Scarborough/Markham dental office, your teeth will be polished and fluoride may be given, after the tartar has been removed. Fluoride is given to help reduce future chances of decay. At Dr. Sunny Yuen Dental Care we also perform a thorough oral check up during your bi-annual professional dental hygiene session. This is to make sure that your mouth and oral cavities are free of disease and guarantee that there’s no risk of potential dental problems in the near future. Our dental hygienists are highly trained and experienced professionals, who have been performing this service for years, making sure that all our patients are well cared for and maintain the highest levels of the best oral health. For patients who have severe periodontitis (gum disease) multiple sessions of scaling will be necessary. Partial or superficial “cleaning” will not be effective enough because it will further bury the calculus underneath the gums, resulting in catastrophic destruction of bone in the long run. Often times, local anesthetics are administered for the patient’s comfort and relaxation. If you’re suffering from bleeding, swollen, red, tender, or too sensitive teeth, call our Scarborough/Markham dental office right away. Gum disease progresses over time and treating it at its early stages will save you a lot of time, money, pain and unnecessary dental problems. Contact us today to book an appointment for your dental needs!